Hosted by Jamelia and Shaggy at the O2 Arena on 19 September 2007, the 12th annual MOBO Awards had a sensational line-up with performances from 50 Cent, Ne-Yo, Amy Winehouse, Mutya Buena, Craig David and Kano. 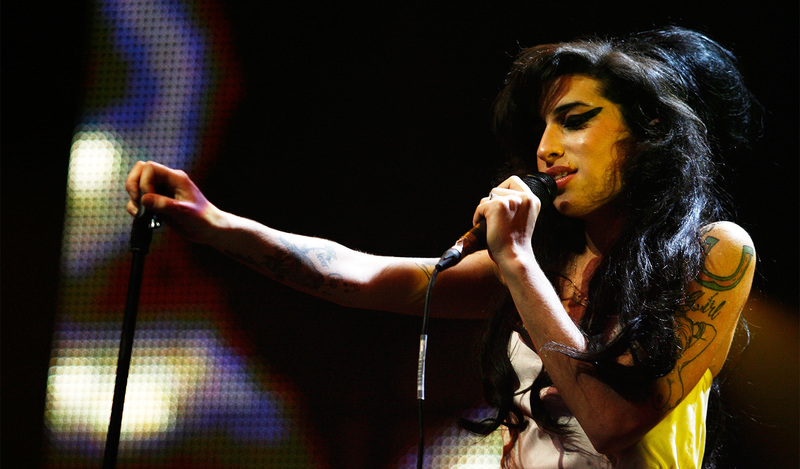 Miss Winehouse received four nominations (topping the board of the year), and performed 'Tears Dry On Their Own' and an exclusive TV performance of 'Me & Mr Jones'. Her second album Back To Black had rocketed to the top of the UK charts earlier that year, and she’d performed at Glastonbury in the summer. Best UK Male Dizzee Rascal had just released his third studio album Maths + English, referring to ‘maths’ as his beats, deals and money and the ‘English’ component as the lyrics. Singles included 'Pussyole (Old Skool)', 'Sirens' and 'Flex'. Ne-Yo’s 'Because Of You' picked up Best Song, and became the singer’s second-most successful song since his first No. 1 hit 'So Sick'. “'I feel good, I feel really good. It’s my first time here and I'm walking away with something – it’s a pretty big deal,” he said. Kanye West’s ‘Stronger’ picked up Best Video, a sci-fi spectacular directed by Hype Williams. Shot over nine days in Japan, it took over three months to complete. Yeezy also picked up Best Hip Hop. Best UK Newcomer went to the then-unknown trio of Tulisa, Fazer and Dappy, a.k.a. N-Dubz. They previously appeared on the UK charts at a mere number 57 with ‘Feva Las Vegas’, a self-released single.